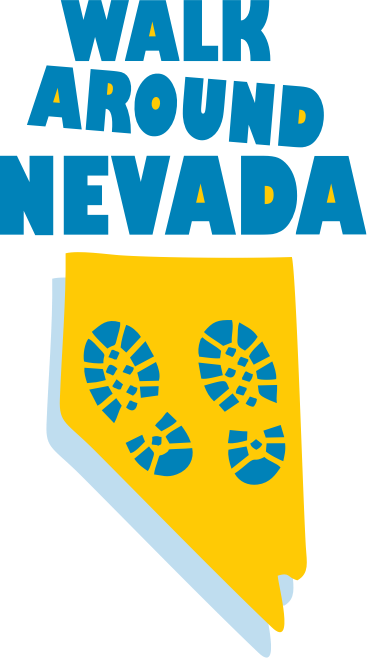 The Walk Around Nevada program was designed to aid you in reaching your physical activity goals by tracking your daily physical activities. Participants who walk around Nevada once (equivalent to 1,442 miles) are eligible for a hall of fame t-shirt and recognition on our Hall of Fame board. Walk around Nevada twice (equivalent to 2,884 miles) or three times (4,326 miles) and receive additional prizes shown below. 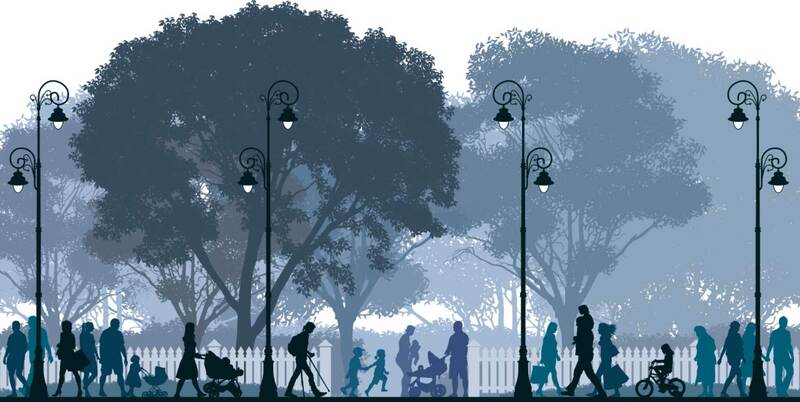 Email your questions and comments about the Walk Around Nevada program to walk@snhd.org. My motivation is with my dog. She is annoying until we get “our” daily walk. I love keeping track of my steps, watching my progress across NV. Also, I love learning the little facts on the state of NV in the Walk Around NV program. That’s a BIG motivator for me. Keep on walking!! All these are scheduled so even if I don’t f eel like exercising I do it anyway. I will be 72 years old in May (did I really say that) & my motto in life is ‘I want to wear out, not rust out’. I love the Walk Around Nevada Program. I became involved in the program to feel better about myself and it was a challenge to me to make time to exercise every day. I am a busy girl, with work and life, so making time to exercise was tough. Since starting the Walk Around Nevada Program, I have counted my steps daily with a pedometer, and have noticed how great I feel when I make my step goal for the day. I challenged myself to walk at least 11000 steps per day and I feel great at the end of the day when I have met that goal. My motivation is more confidence in myself as well as walking is a great way to relax and de-stress and get in my daily exercise. Hope this helps, I love the program.